Composed of 14 regional syndicates, the PBQ currently represent approximately 15,600 beef and veal producers in all regions of Quebec. Regional cattle producer syndicates bring together all beef and veal producers on their territory, in accordance with the Professional Syndicates Act. Each syndicate has its Regional Board of Directors, and their Chairs sit on the PBQ’s Board of Directors. In addition to providing regional representation, the syndicates implement production development projects and cooperate in marketing cattle. In each region, a Secretary plans and follows up on the syndicate’s current activities. To contact them. 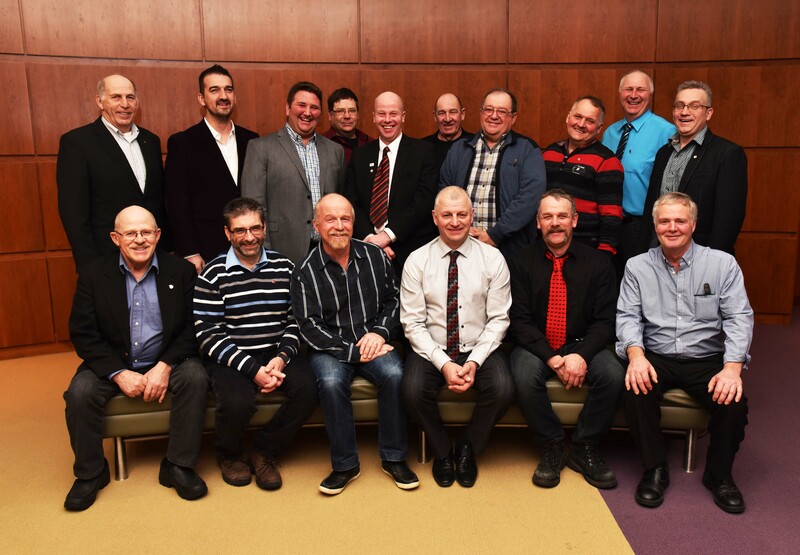 Every year, delegates to the Quebec cattle producers’ Annual General Meeting, representing all regions of Quebec, adopt resolutions which become the work priorities and major orientations for the coming year. 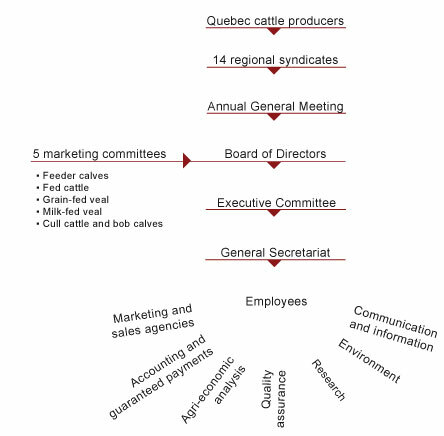 Five marketing committees, each one representing a specific cattle production sector (feeder calves, fed cattle, cull cattle, bob calves, grain-fed and milk-fed veal) have been established under the Joint Plan des producteurs de bovins du Québec, as provided for in the Act respecting the marketing of agricultural, food and fish products. Each committee comprises a regional representative from the sector concerned, a representative from the PBQ and a representative of an accredited association, where appropriate. The marketing committees mission is to develop marketing strategies tailored to their production realities. They adopt regulations to make marketing more orderly and efficient, ensuring producers of the highest possible net income for their cattle. The committees also manage their promotion funds (grain-fed and milk-fed veal) and research funds (in the five production sectors). 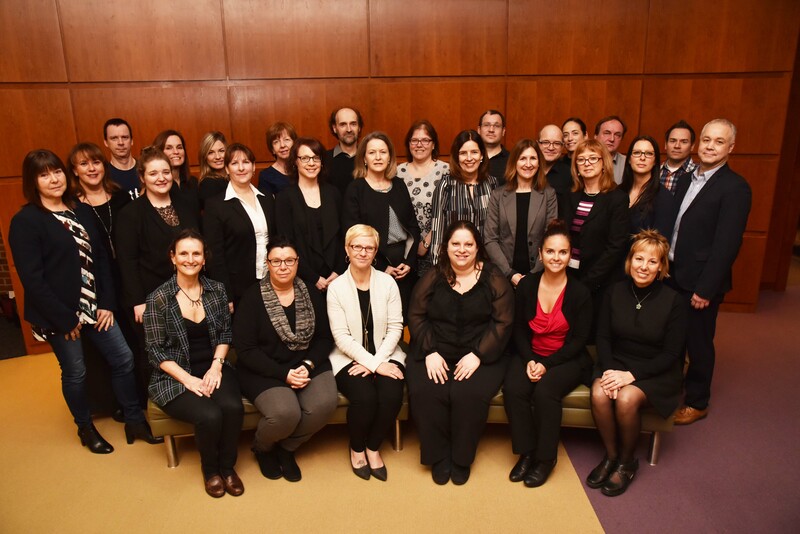 Each marketing committee is assisted by a negotiation committee responsible for preparing, conducting and concluding trade negotiations in its production sector, in concert with the PBQ. The PBQ have set up four specialized committees to monitor the application of the provincial government’s farm income stabilization insurance programs and the establishment of production costs. These four committees are in the grain-fed and milk-fed veal sectors as well as in the feeder calf and fed cattle sectors. The PBQ’s Board of Directors is made up of its Chairman, the Chairs of the 14 regional syndicates who are elected in their respective regions, and the Chairs of the five marketing committees, each representing their respective production sector. In addition to following up on decisions taken at the Annual General Meeting, the Board of Directors determines the thrust of policies, farm programs, cattle production and collective marketing, in accordance with the joint marketing plan (Plan conjoint), regulations, and any other issue that concerns the PBQ. The Chairman and Board members also represent the PBQ at several external committees meetings with federal and provincial officials. The Executive Committee comprises the Chairman of the PBQ, a Vice-Chair and three members, all elected by and from the members of the Board of Directors. The Executive Committee follows up on decisions taken by the Board of Directors and oversees the day-to-day management of PBQ operations. The Executive Committee members also serve on the PBQ’s Finance Committee. The PBQ’s General Secretariat has about 30 employees who support elected officers in their daily marketing and development activities. They also support elected officers in following up on issues and in the general administration of the PBQ.